Mortal Kombat has always taken pride in being one of the more brutal and graphically violent fighting games. In a way, this can seem a little more “realistic” than something like Street Fighter, where people get hit with magic fireballs and walk away just fine, but that realism can only go so far. It’s pretty common in Mortal Kombat fights to see one guy absolutely destroying an opponent—with recent games even adding X-ray-like shots that show bones shattering—but the fights themselves are broken up into multiple rounds, meaning the loser has to get back up even after his spine has been shattered and his limbs ripped off. 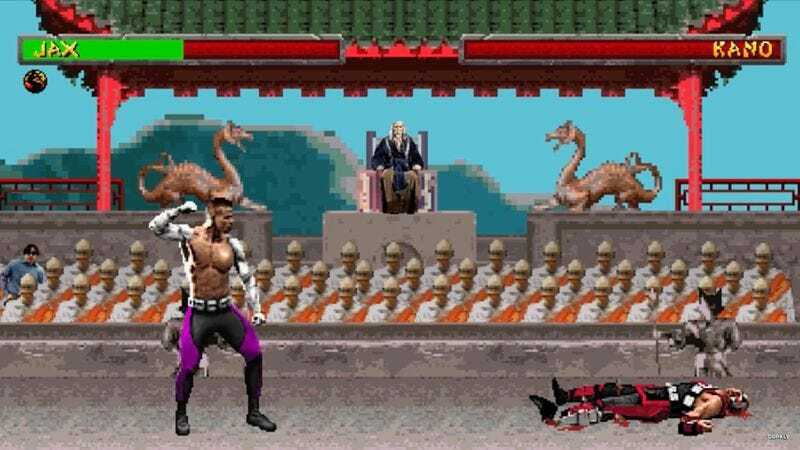 In this video from Dorkly, we see what would really happen if Mortal Kombat fighters were asked to get up and keep going after the first round. As you might expect, it does not go well.